The recognized text on all aspects of U.S. taxation of Americans doing business abroad and foreigners investing in the U.S.
Make Every Foreign Related Transaction Tax-Wise and Trouble Free. 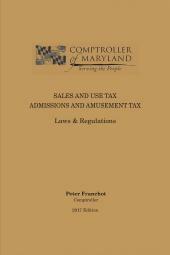 Current and Complete Information You Need to Seek Out Tax Advantages and Avoid Pitfalls. 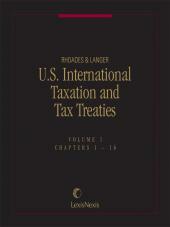 Rhoades & Langer, U.S. International Taxation and Tax Treaties features in-depth analysis of all relevant Internal Revenue Code provisions and Treasury Regulations and Rulings, annotated text of every U.S. income tax treaty, as well as key features such as practical examples, diagrams, summary status sheets to identify all treaties and agreements currently in force, concise general rules, and timesaving examples and tables designed to speed and simplify your work. Format Speeds Research and Makes It Easier To Answer All Your International Tax Questions. 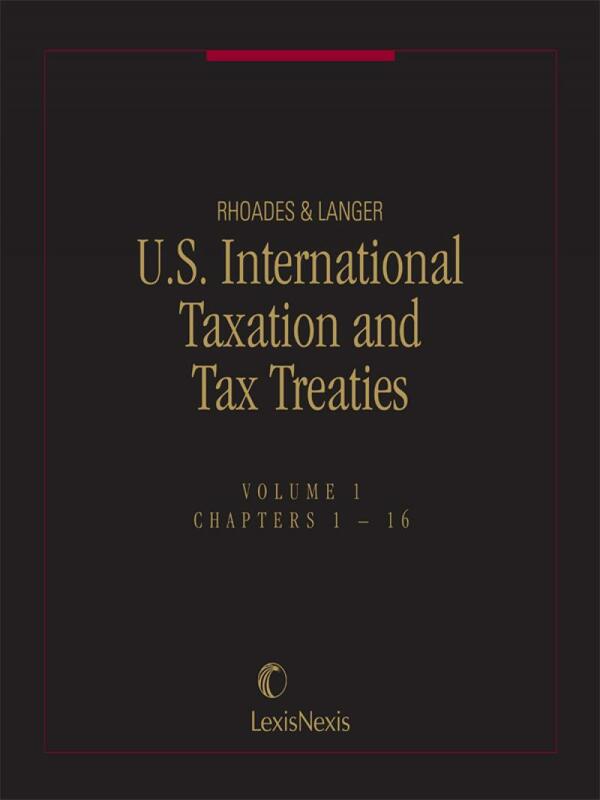 Written by expert, involved authors, Rufus v. Rhoades and Marshall J. Langer, this respected text on all aspects of U.S. taxation of Americans doing business abroad and foreigners investing in the U.S. is easy to use in print, on CD-ROM, and online. Six Volumes; Loose-leaf; updated 4 times a year. Rufus von Thulen Rhoades practices law in Los Angeles, California. 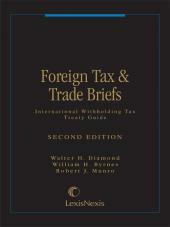 He is the co-author of Matthew Bender's six-volume treatise on international taxation. In addition to writing, Mr. Rhoades practices law with a concentration on International Tax matters and in all facets of federal and state income tax matters, including work with the IRS and the California Franchise Tax Board on a number of controversial issues. 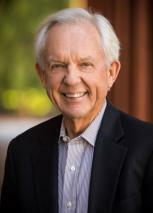 Mr. Rhoades has received the Dana Latham Memorial Award for Lifetime Achievement in Taxation, which was presented by the Los Angeles County Bar Association Section on Taxation, and the Joanne Garvey Award presented by the California State Bar Section on Taxation for substantial lifetime contributions to the field of tax law. He is Past Chair of the Los Angeles County Bar Section on Taxation and of the Foreign Tax Committee of the Section of Taxation of the L.A. County Bar Association. Marshall J. Langer is formerly Of Counsel at the firm of Shutts &Bowen, London, England, and Miami, Florida. He isco-author of Matthew Bender's 6-volume treatise oninternational taxation.. Mr. Langer is a former AdjunctProfessor of Law at the University of Miami and VicePresident of the USA Branch of the International FiscalAssociation. He has testified by invitation before severalCongressional subcommittees.